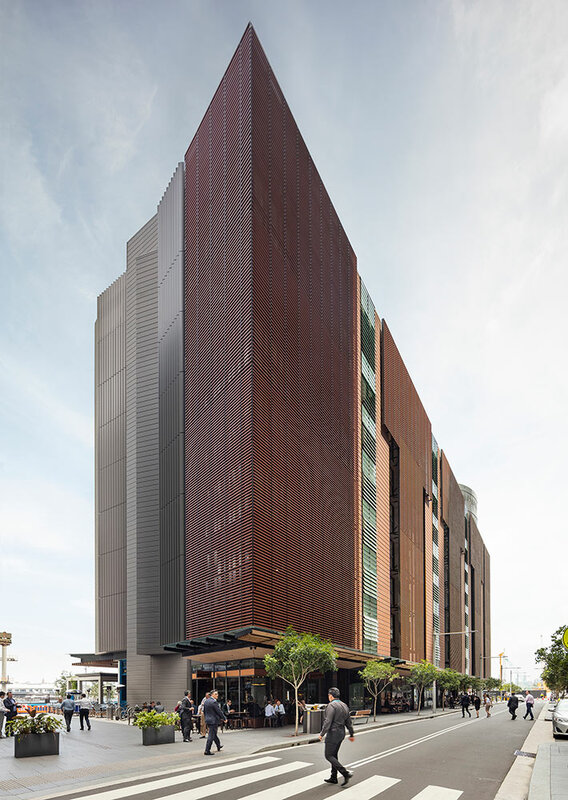 Anadara’s unique design represents earth, water and sky, expressed by the earthy terracotta coloured façade to the south which is contrasted by a striking, white curvilinear feature to the north, coined ‘The Cloud.’ The expressive, organic form of the northern apartments celebrates and defines the adjacent public square and is reminiscent of the free-forms of clouds and waves that complement our sandstone harbour headlands.  Our approach was to articulate this long linear building into two primary forms; a carefully scaled rectilinear form that defines the waterfront, and a higher more organic form to addresses the main public open space. 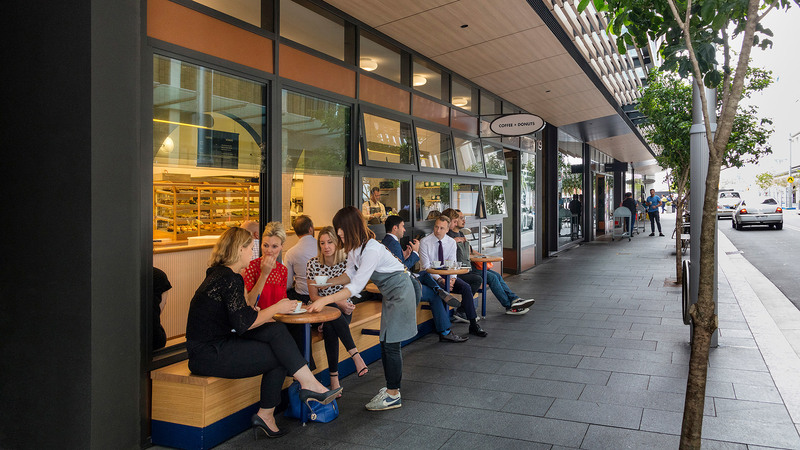 These architectural forms are combined with a linear canopy, gentle terracing and landscape to characterise the public waterfront. 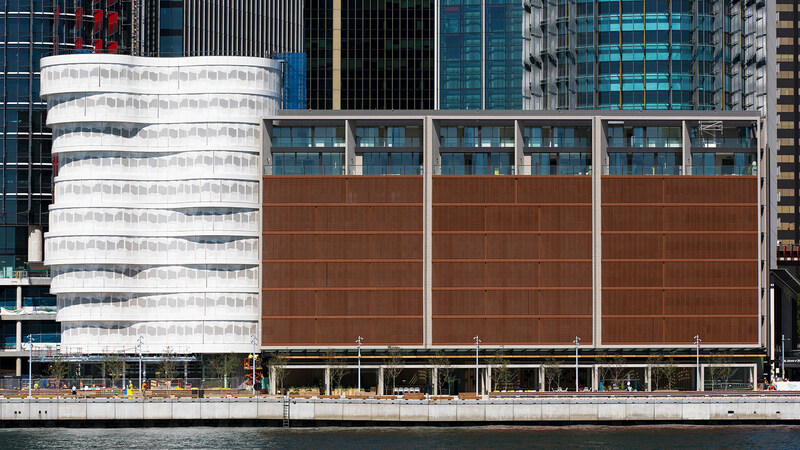 As the building is located in the vibrant new precinct of Barangaroo South, it was imperative to preserve a sense of privacy for the apartments facing both the waters edge and the commercial towers. 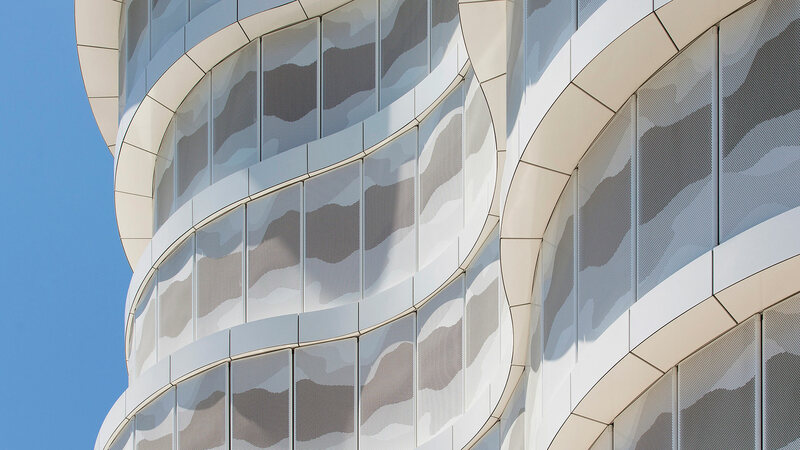 The curved forms of ‘The Cloud’ are created through fixed and operable perforated screens that can slide along the gentle curves while preserving a flush skin to the building when closed. 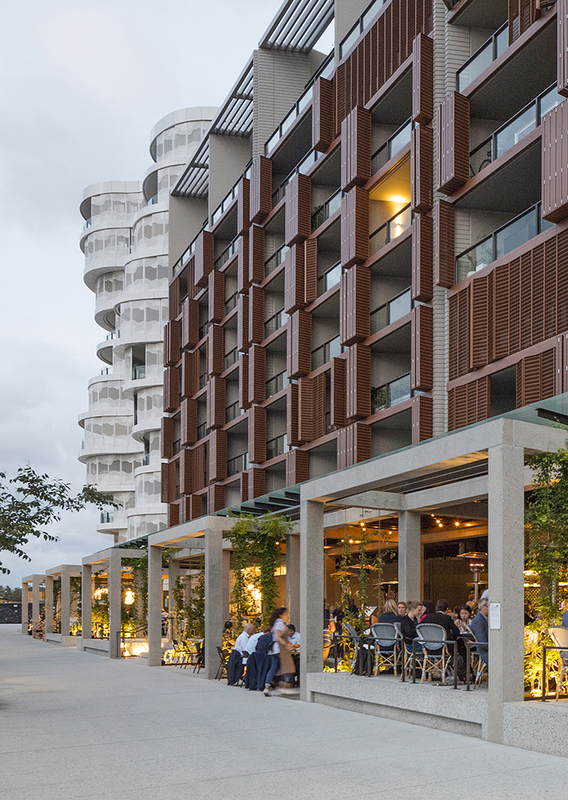 The pattern to the outside of The Cloud softens the material used and allows maximum harbour views, whilst maintaining a private outdoor realm for the apartments. 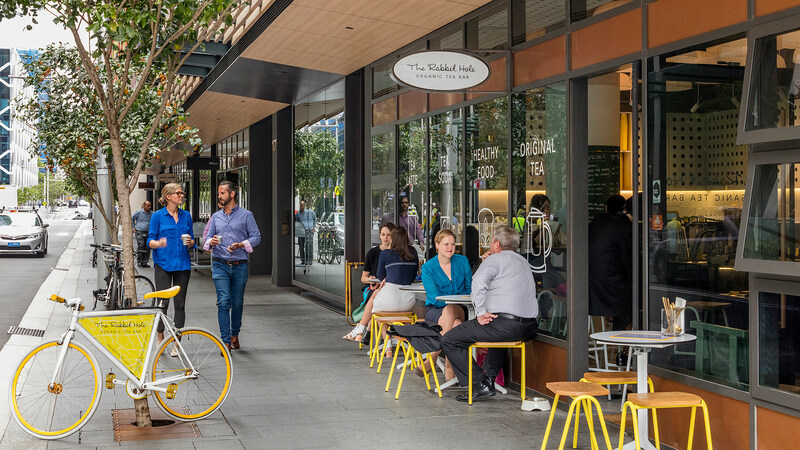 Likewise, the eastern façade provides balcony setbacks and recessed oblique windows to enable views along the length of the street rather than directly across the road toward the commercial street frontage. 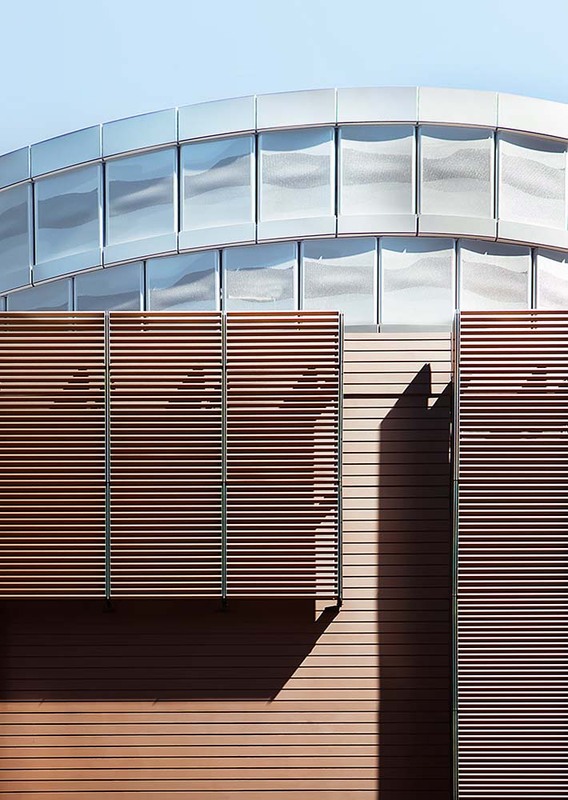 Again, screens are used to increase privacy and further articulate the facade. 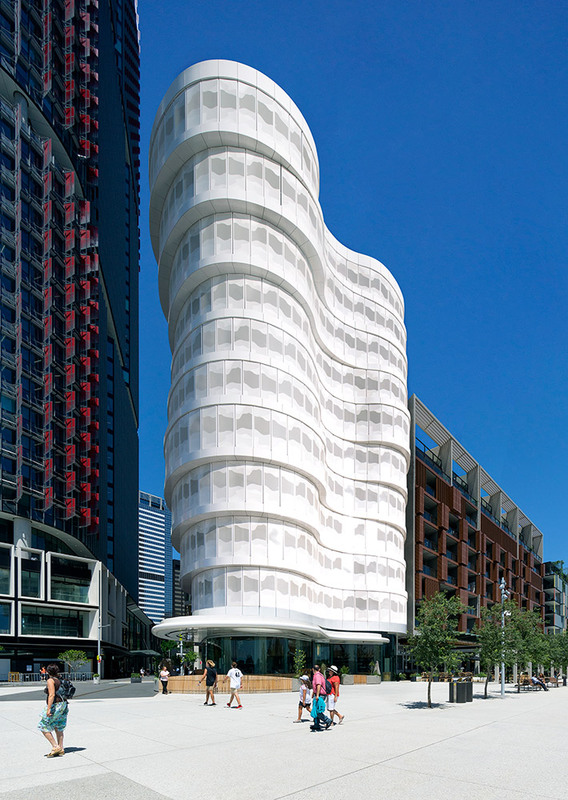 By setting back the top level, the impact of the building envelope along the public domain is reduced. 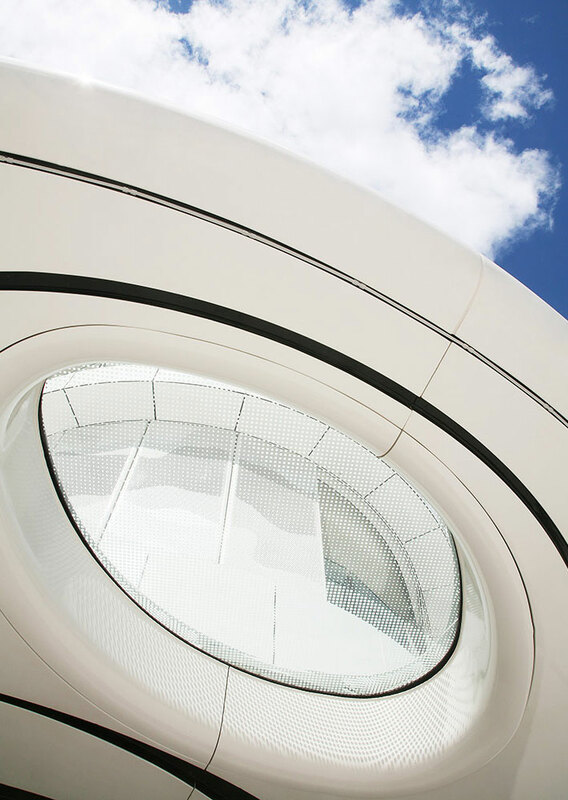 This allows the public to look up and past the form to engage with the sky by looking through the rooftop louvres and beyond. 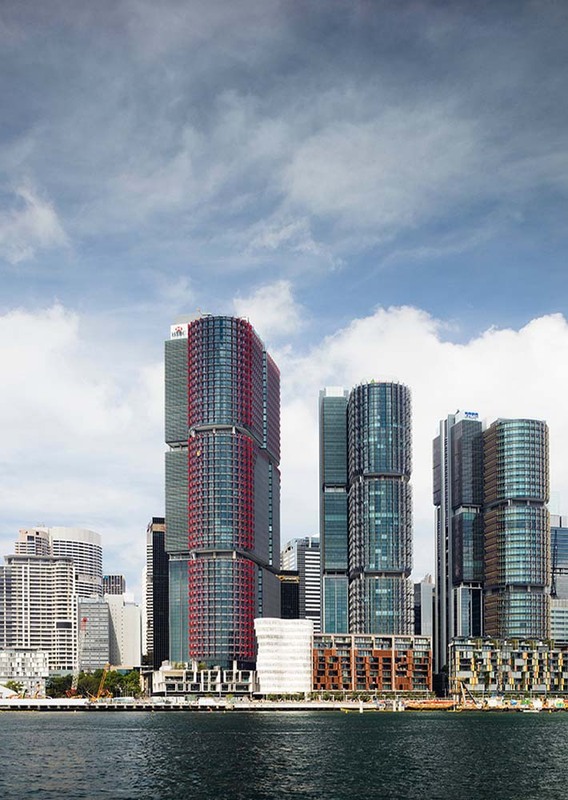 As part of Barangaroo South, the most signiﬁcant site opportunity is the ability to reconnect the harbour to the western edge of the CBD. Its in the optimum position along the waters edge and beneﬁts from uninterrupted views of the harbour to the west. 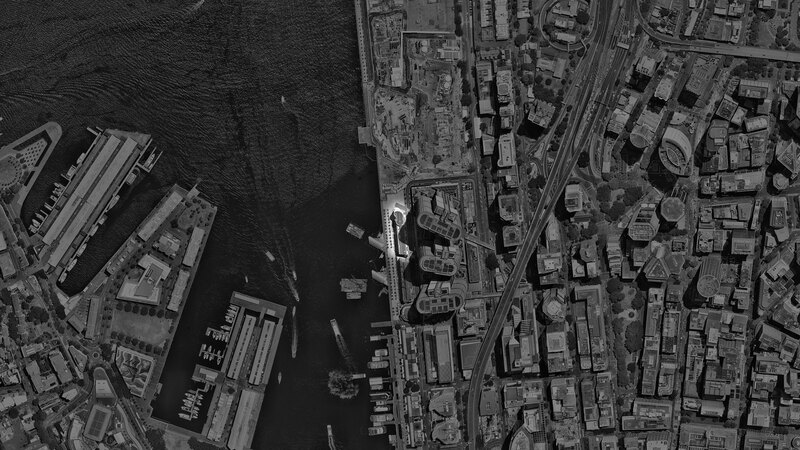 The public domain adjacent to the waterfront also connects back to Darling Harbour to the south reinforcing the public connectivity and walking trail along the harbour foreshore. 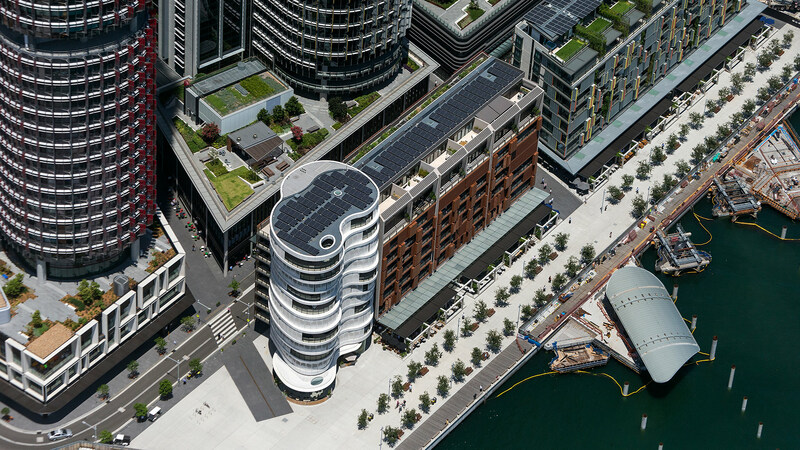 Anadara and the activated retail at ground level serves to reinforce this opportunity providing a dynamic public realm, while the northern end of the site opens to a public square encouraging activity for the broader site of Barangaroo and the CBD.The apartments contribute to the liveliness of the precinct providing an active public and residential community along the harbours edge.